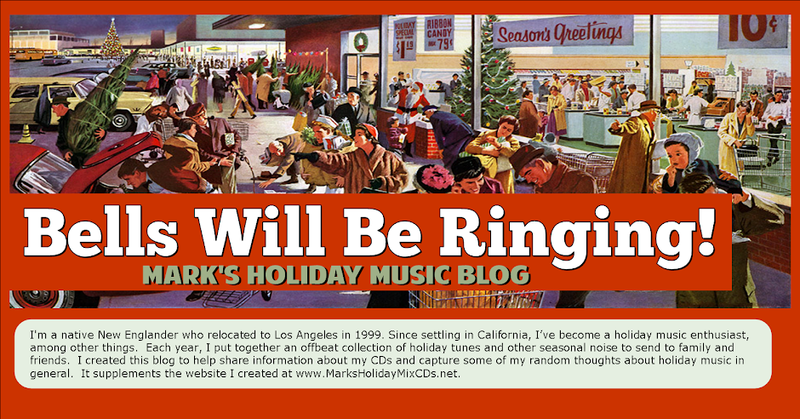 Bells Will Be Ringing, Mark's Holiday Music Blog: Happy Thanksgiving! As you and your family gather to give thanks today, you might play this wonderful little number (below) to set a joyous tone for the festivities. When the song ends, you'll have one more thing to be thankful for.